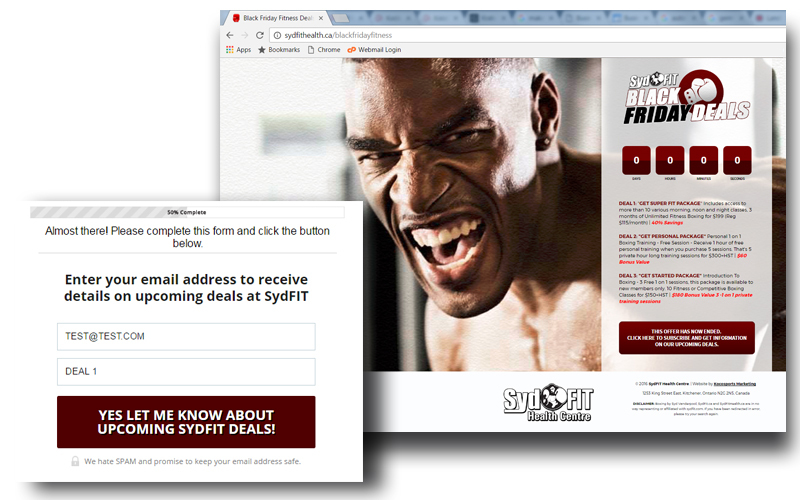 Take your e-blast or direct mailer to the next level with a custom landing page! We will develop a unique landing page created specifically for your club and branding. Integrating a landing page that mirrors the offer of your other marketing collateral is a great cost-effective way to increase the stickiness of a marketing campaign. When prospects complete the form on your landing page, the leads will go straight to your inbox. Contact us today to set up your custom landing page and have a more integrated marketing approach.